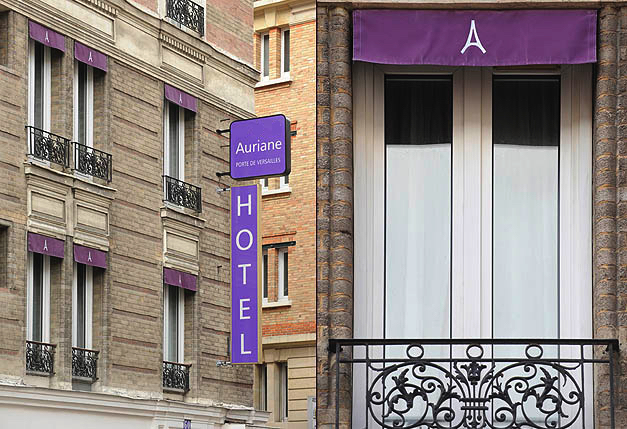 Welcome to the Hotel Auriane Porte de Versailles! A charming, air conditioned hotel, ideally located near the Porte de Versailles! Located a stone’s throw from the Porte de Versailles Exhibition Centre with direct access to halls 5, 6 and 8 from our street, our charming hotel offers the perfect location, whether your stay is for business or pleasure. Numerous public transport lines allow you to travel throughout Paris as you like!